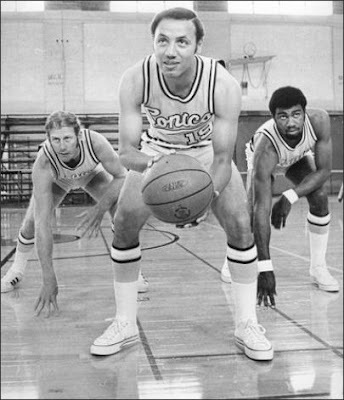 Sonics legend and two-time Basketball Hall of Fame inductee Lenny Wilkens will be rejoining the Seattle Supersonics in the dual player/coach role he had in the early 1970s. "I'm ready to lead, both on the court and off," Wilkens said at a press conference this morning. Wilkens, the first man to be voted into the Hall of Fame as both a player and a coach, had served in both capacities with the Sonics from 1969-1972, leading the league in assists in the 1970-71 season. He was traded in 1972, but later returned (this time solely as head coach) and led Seattle to their only championship in 1979. 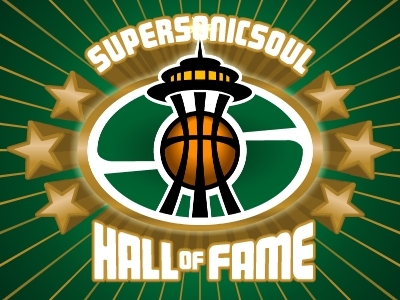 The Sonics franchise was moved to an unknown midwest location in 2008, but the team is believed to be returning to Seattle next year, either as a relocated team or an expansion franchise. Nothing official has been announced, however, which makes any personelle moves seem a bit premature. The man trying to bring the team back to Seattle, Chris Hansen, was asked about this peculiar move. "Wait," Hansen replied, after spitting water out of his mouth. "What are you talking about?" Wilkens, who turns 76 this year, appears ready to go. When asked about the prospect of the team returning to Seattle, however, the old coach seemed more amused than nostalgic. 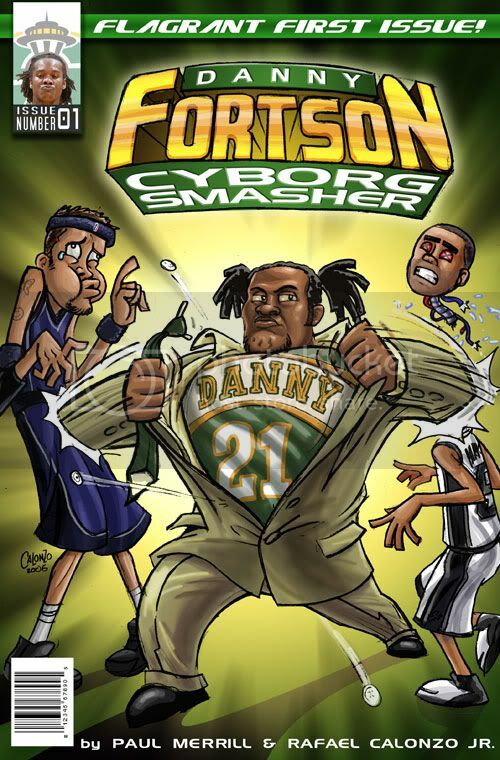 "You're telling me the Sonics left town? Ha! Nice try." Wilkens laughed. "I know an April Fool's joke when I hear one. Next thing you'll be telling me President Nixon resigned!" Best news in a VERY long time!! !